The holiday region of Zell am See-Kaprun is located in the Pinzgau region in SalzburgerLand. The two villages of Zell am See and Kaprun are the heart of the region. 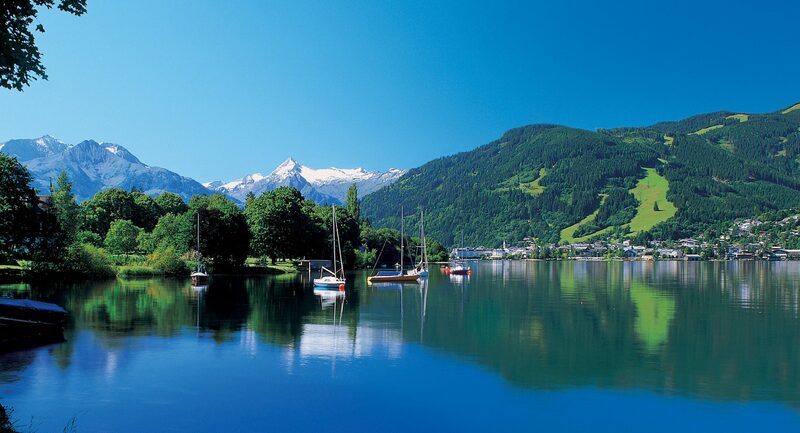 The picturesque town of Zell am See combines the advantages of a small town with holiday highlights such as the Schmittenhöhe hiking paradise and the crystal clear Lake Zell. Kaprun boasts the Kitzsteinhorn glacier ski area. 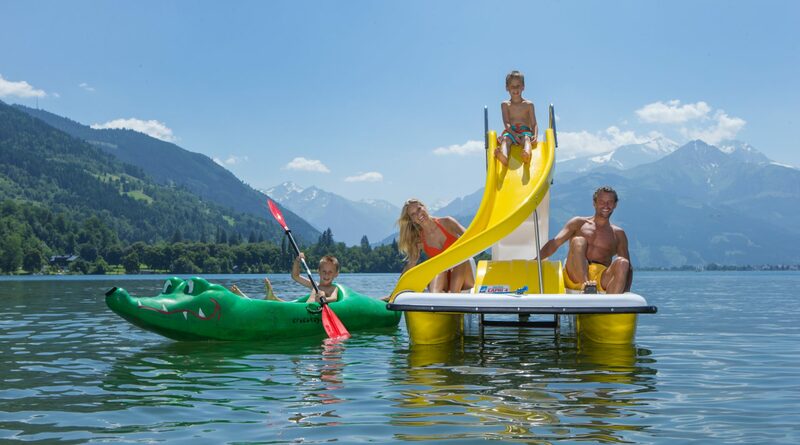 The holiday region of Zell am See-Kaprun is located in the Pinzgau region in SalzburgerLand. The two villages of Zell am See and Kaprun are the heart of the region. The picturesque town of Zell am See combines the advantages of a small town with holiday highlights such as the the Lake Zell or the nearby ski resorts. Kaprun boasts the Kitzsteinhorn glacier ski area. 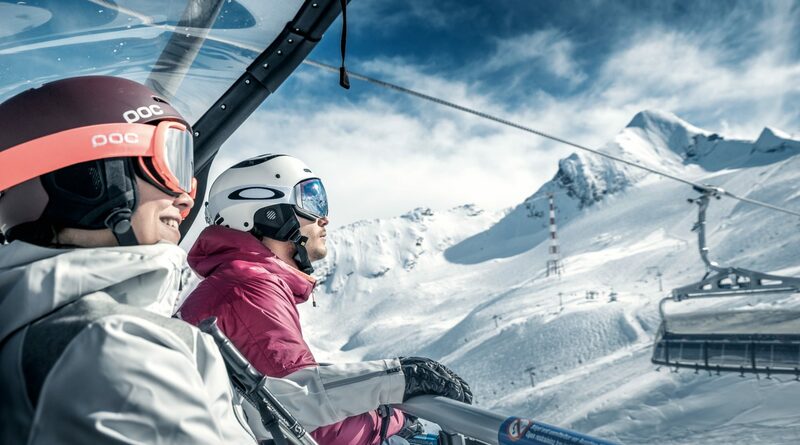 The holiday region of Zell am See-Kaprun combines active winter and summer fun. The Lake Zell is perfect for ice and water sports. In winter, you can take a spin on skates on the glittering ice. In summer, the lake invites you to an exceptional bathing holiday with swimming, sailing, kayaking, stand-up paddling or a comfortable trip on the Zeller boat ride. The TAUERN SPA and the Summit World 3000 are among the highlights of the region. In the TAUERN SPA can you relax in the indoor and outdoor pools, and enjoy sauna, massages and treatments. The Summit World 3000 on the Kitzsteinhorn Mountain in Kaprun offers a wonderful view of 30 Alpine giants. In the 3000 Cinema visitors get acquainted with the mountain’s flora and fauna and in the National Park Gallery you can experience the full diversity of the Hohe Tauern National Park. A highlight for golfers: From April to November, the championship courses of Schmittenhöhe and Kitzsteinhorn with 36 holes, offer enough space for ambitious golf beginners as well as professionals to practice their ball artistry. © Gletscherbahnen Kaprun AG – Kitzsteinhorn in Kaprun. Whether on picturesque valley bike trails, breath-taking Freerider Trails or crispy marathon routes, mountain bikers, from beginners to professionals, always find a suitable terrain on the 242 kilometres in Zell am See-Kaprun. On the extra-long Alpine descent, from the Alpine Centre down into the valley, Freeriders conquer the 12km circuit and 1,500 metres descent. The three Kaprun Freeride Trails offer pure biking fun! 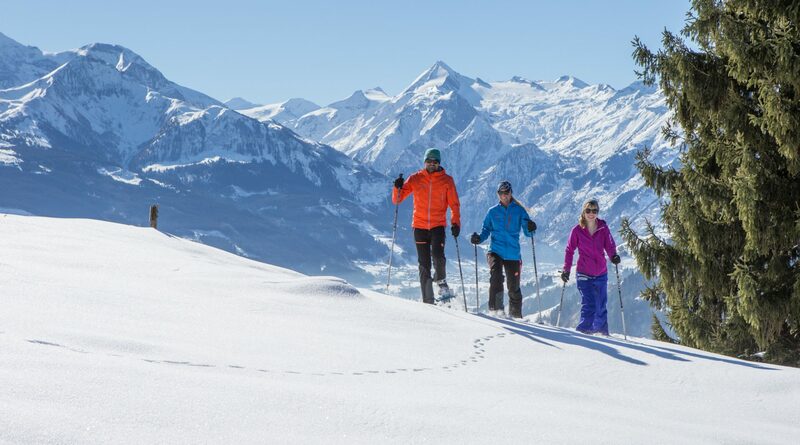 Whoever prefers to spend their spare time active and outdoors, can explore the Run & Walk Park for mountain runners and Nordic walking in Zell am See-Kaprun. 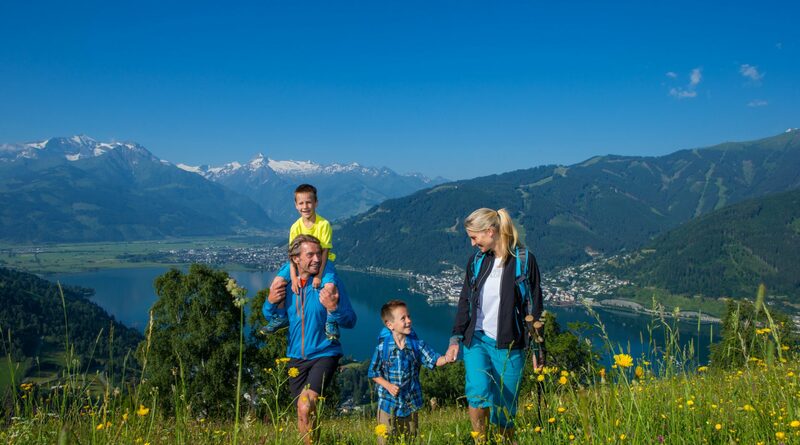 Hikers and climbers find their paradise in Zell am See-Kaprun on approximately 400km of hiking trails at all altitudes. 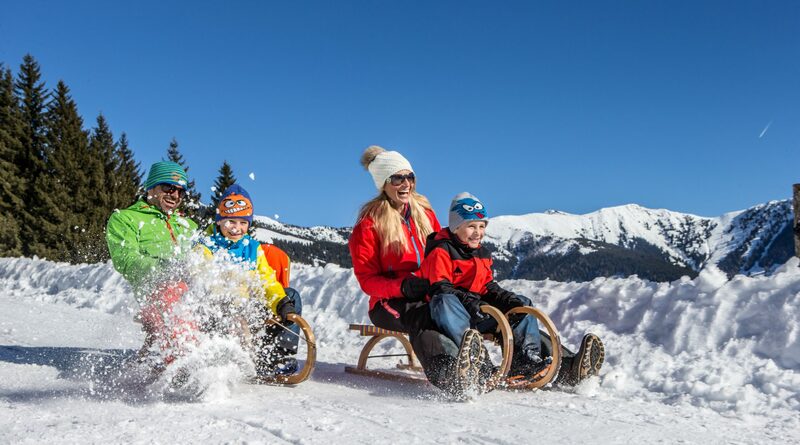 On the Schmittenhöhe, special childrens’ walks entertain the whole family, and with E-Motocross in the “Schmidolin Mechano” kids put their skills to the test. 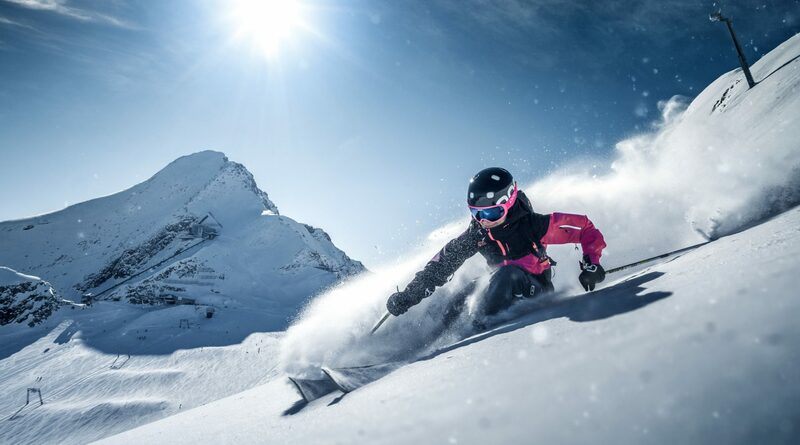 Whether a skiing beginner or carving Pro – 138 kilometres of downhill runs, spread out over 60 slopes, pamper all winter sports fans in the Zell am See-Kaprun region. Due to the high location of the Kitzsteinhorn at 3,029 metres, snow is guaranteed right into the summer. 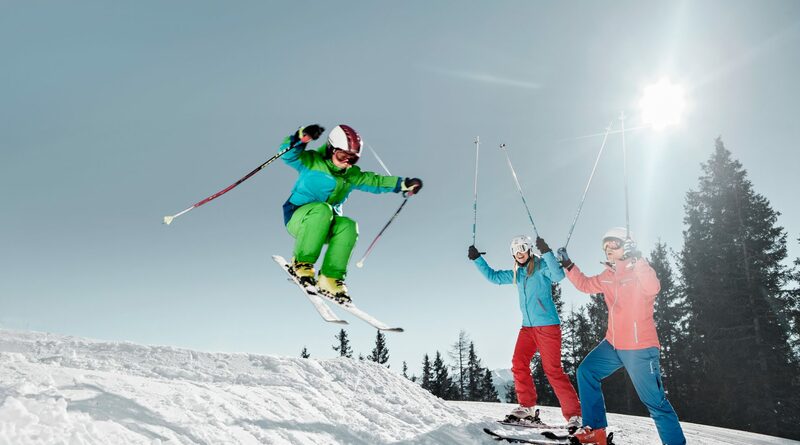 On the Maiskogel, families will find perfect conditions. Snowboarders and Freeskiers are drawn into the snow park 2,900m above sea level on the Kitzsteinhorn with its 160-metre-long Superpipe. The Schmitten scores well with boarders thanks to the largest Funslope in the world and the adjacent snow park area! © Kitzsteinhorn – Pure skiing fun at the glacier Kitzsteinhorn. © Kitzsteinhorn – Skiier at Gletscherjet3 on Kitzsteinhorn. 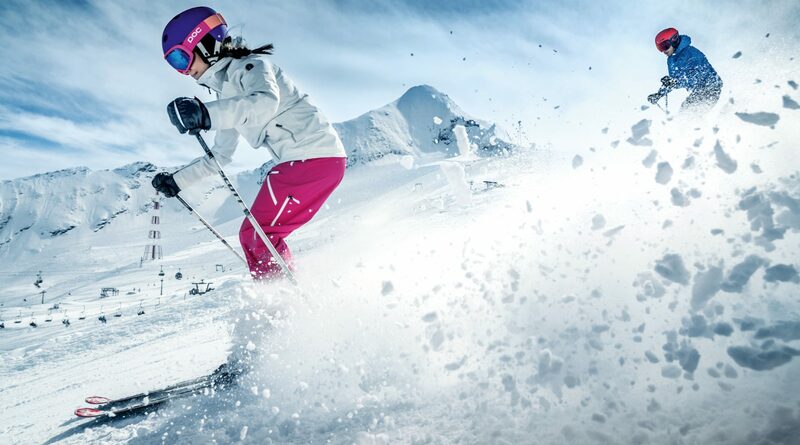 © Kitzsteinhorn – Freerideaction in powder snow. A sparkling lake, powerful mountains and glacier-covered peaks. The heart of Austria awaits you. Anyone who always wanted to experience the top players in international football while they train can do this at the training camps in SalzburgerLand. So many fantastic golf courses await in SalzburgerLand. The only problem you will have is knowing which to choose! With over 180 crystal-clear lakes in unspoilt nature, and countless activities, unbridled fun on the water awaits in SalzburgerLand this summer. The fantastic location between the picturesque Zeller See and the Kitzsteinhorn make the small holiday town of Kaprun the perfect holiday destination with skiing and hiking delights up to 3,000 metres above sea level.